Today, Philippines as Asia’s Outsourcing is continuously expanding, contributing to its economy in a big way. Among other countries, Philippines has now taken the lead and been ranked as the topmost choice for Business Process Outsourcing all over the world. Filipinos are proficient English-speakers. Call Centers in Philippines offers a large pool of talents as Filipinos have excellent communication skills, both verbal and written. The population embraced English as official language next to their National language. Unlike some other Asian countries, Filipinos possess neutral English accent that is guaranteed to establish clear and constant communication and customer experience. Outstanding Work Ethics and Values. Entrepreneurs invest in establishing Call Centers in Philippines due to Filipinos’ impressive ethics and values at work. Working Filipinos perform with proven integrity, loyalty and are looking forward to developing more of their capabilities. They are also fast-learners and are always willing to improve capabilities on set. Cost Advantage. This is the most obvious benefit companies can get through outsourcing in the Philippines. Operational cost in the Philippines is relatively low compared to other countries. Funds saved can be utilized for other business activities and improvement. Hospitality and Customer Service. Filipinos are known to be accommodating and hospitable. 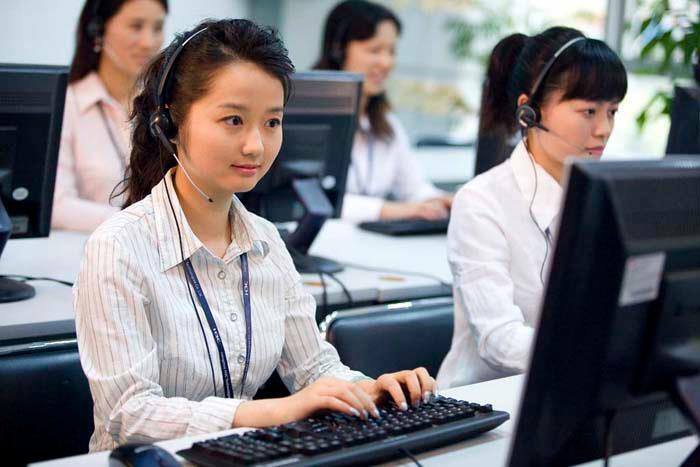 They are naturally friendly which makes them the most ideal customer-call center experts. Establishing call center in the Philippines guarantees outstanding customer experiences and cultivates concrete relationship with your market. Philippines is a Start-Up Friendly Country. Philippine government encourages foreign investors to establish businesses as this improves employment rate and helps in the development of the country’s economic status.